In the last few decades, data centres have become a more and more common and important building typology in our society. In which companies rely on information systems to run their operations and when a system becomes unavailable it will have a serious effect. Therefore a reliable infrastructure for IT operations is very important. For data centre operators, not only the reliability but also the energy efficiency of the data centre is of major importance. Because a more efficient cooling results in a more sustainable image, lower cost and as such a competitive advantage. 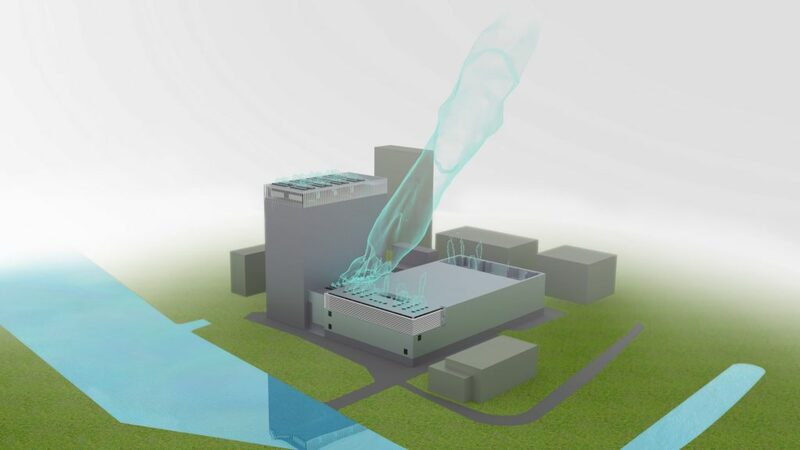 Actiflow has extensive experience in assessing and optimizing the cooling systems in data centres. 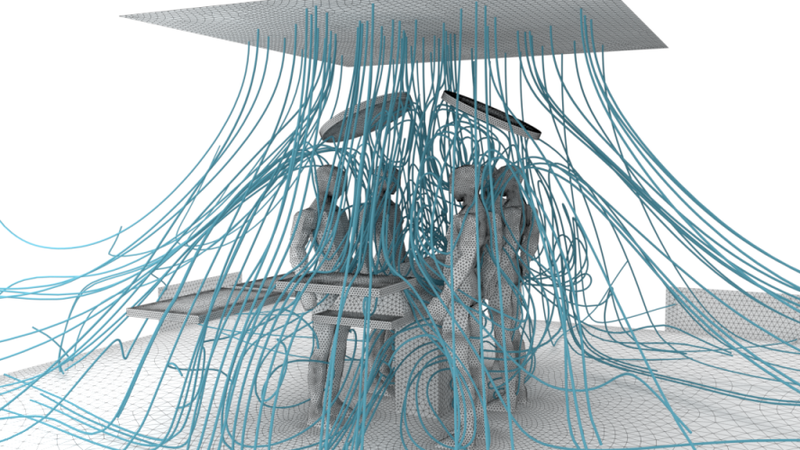 We perform accurate flow simulations that indicate the effects of plenums, perforated tiles, server distribution over the racks, positioning of CRAH units, etc. Moreover, we simulate worst case scenarios in which one or more CRAH units fail. These simulations are relevant for the design of a data centre with full load, but they are also very useful during build-out. Specifically when the load is not evenly distributed in the room. In such scenarios, a good insight in the airflow through the data centre can have a large impact on cooling efficiency and costs. Based on its simulations, Actiflow advices on how to change the layout of a room to reduce costs, without the risk of breaking the agreed SLA. 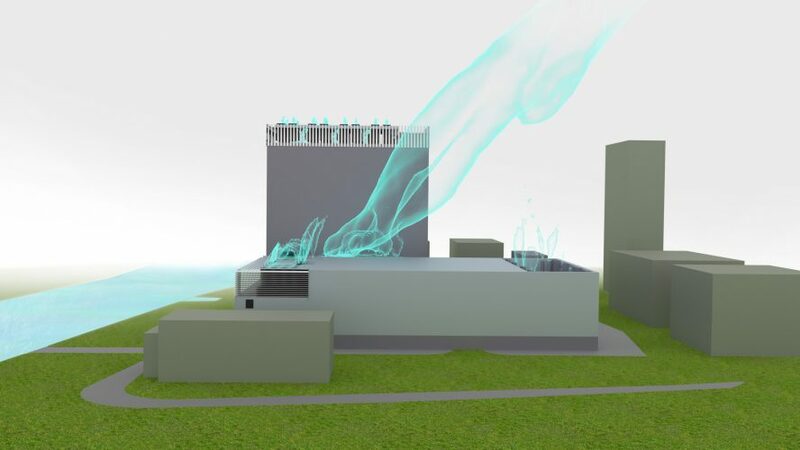 Apart from the internal airflow, the wind flow around the data centre is also relevant to assess possible short-circuiting problems of the exhaust air. For these assessments, Actiflow considers the whole building and its external environment. 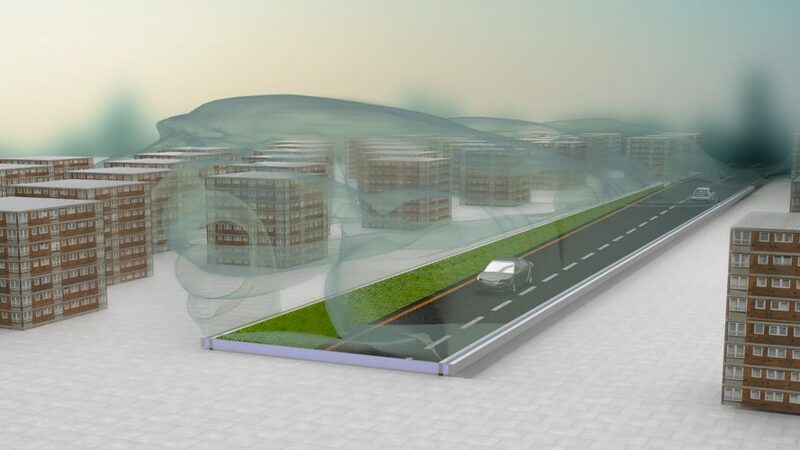 We simulate the influence of wind from different directions and its effect on possible short-circuiting of the hot exhaust air. Based on the results of the simulations, we can recommend modifications of the initial design to solve possible issues.